Would you like to be a part of a Wellness Program that you could access privately around the clock? Are you seeking for a systematic wellness program because your current employer does not offer one? Could you imagine what your health would be like if you had a private coach and access to private support 24/7? 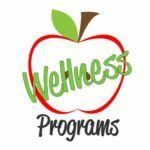 Are you a small business that understand the importance of a wellness program but simply do not have the staff or budget to implement an official wellness program that has proven results? Do you simply need a way of tracking your results in one place for free? Look no further! We have listened to your requests for information on nutrition, stress, exercise, diabetic education, and support for healthy life styles. 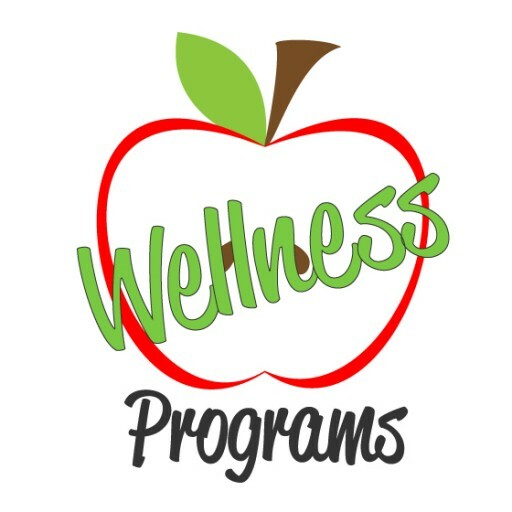 Click HERE for a summary of the offerings available to you as a result of our partnership with selfhelpworks a leading wellness company that will provide YOU with the same type of wellness programs that are used by leading business with proven results.